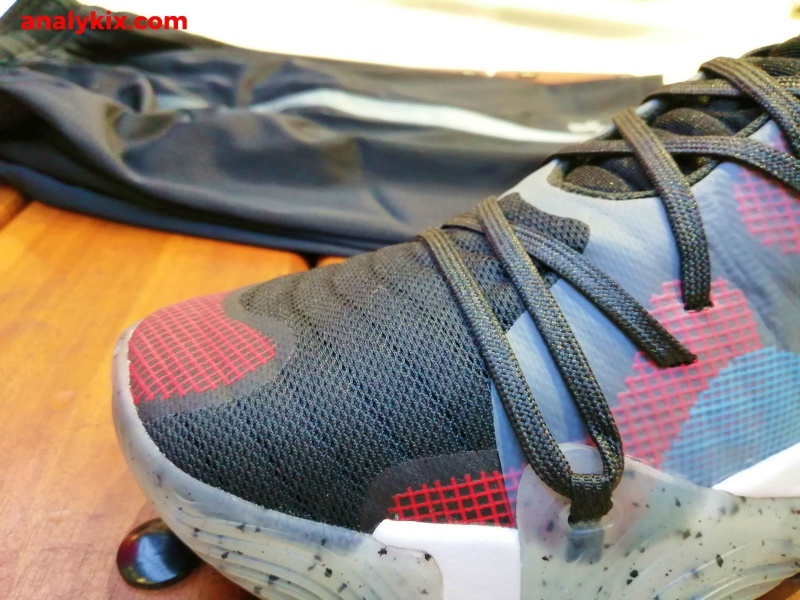 Under Armour's Anatomix line has been gone for a while, and now we get to see them again as a mid-tier basketball model. 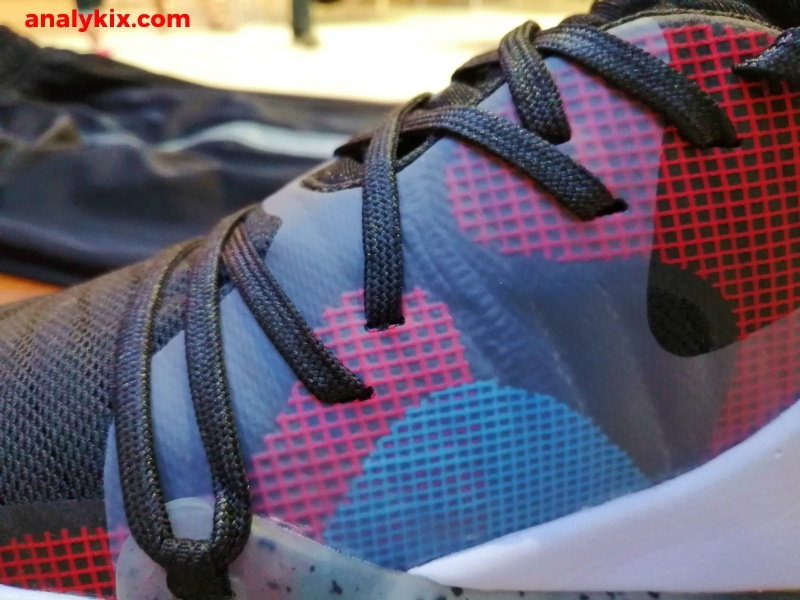 Sporting a lowcut look, mesh coated upper was used with TPU film coating anatomically placed where you need structure and support. It feels lightweight and it looks fairly breathable just from inspection. 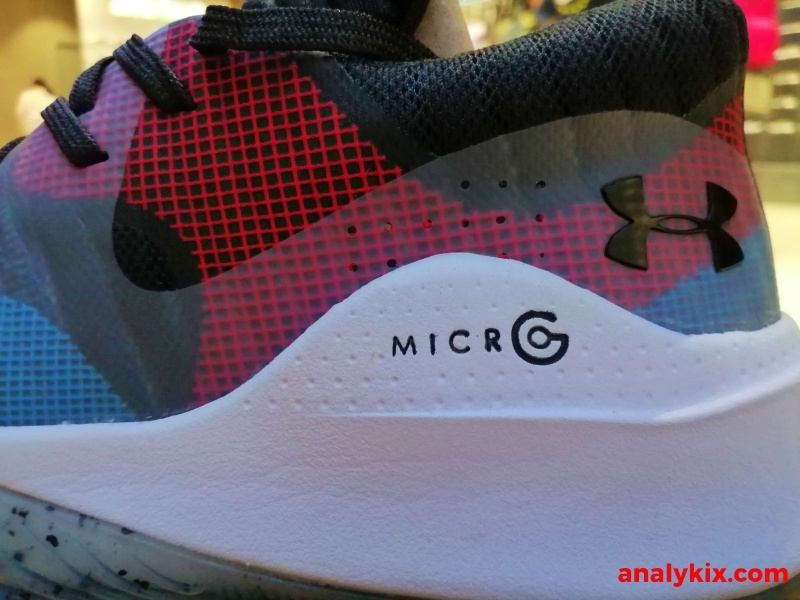 Micro-G is back and I think this is the closest to the early versions of Micro-G that were used in UA's basketball models years back. 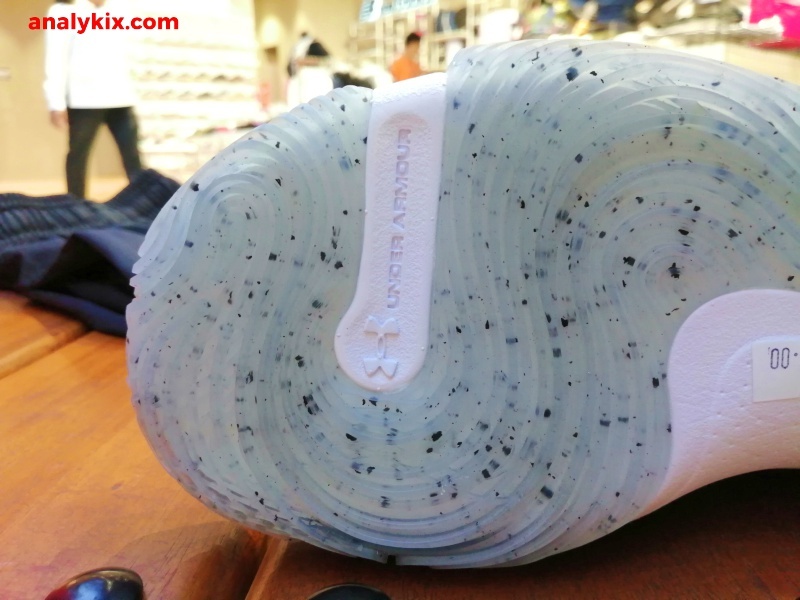 With the HOVR foam being utilized to their top models, I personally think that this is a good move from Under Armour using a good foam cushion in their mid-tier models just to make a distinction between their entry models which uses standard EVA. 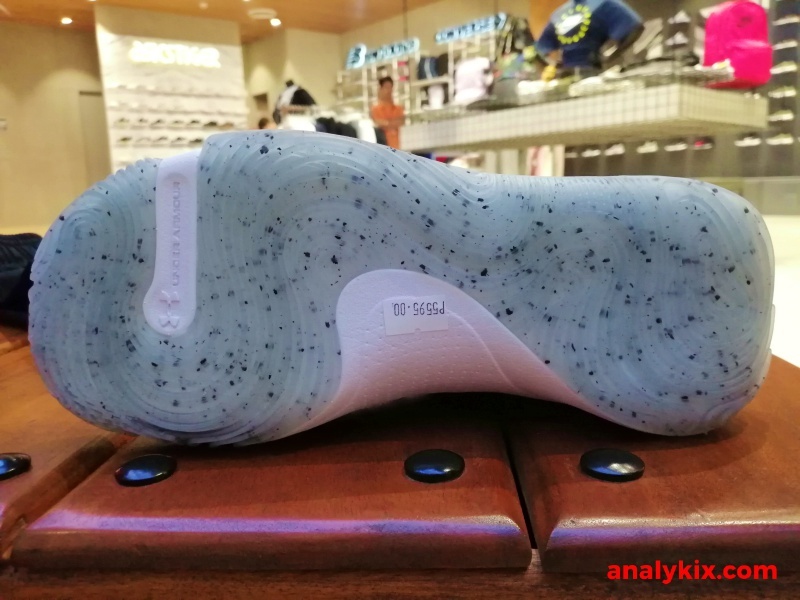 As you know, a lot of these foams are derivatives of EVA with just some alterations on the foam's density and making that specific foam compound proprietary. Utilizing them more especially if they are good should be done often in my opinion. 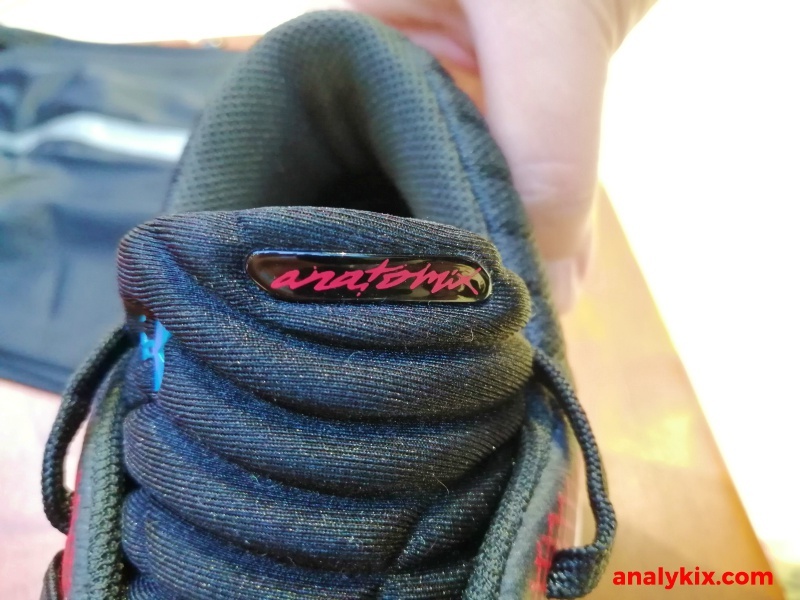 For the outsole, a wavy pattern was used which covers the rubber for the most part, and depending on the colorway, you will either get a translucent or a solid rubber option. 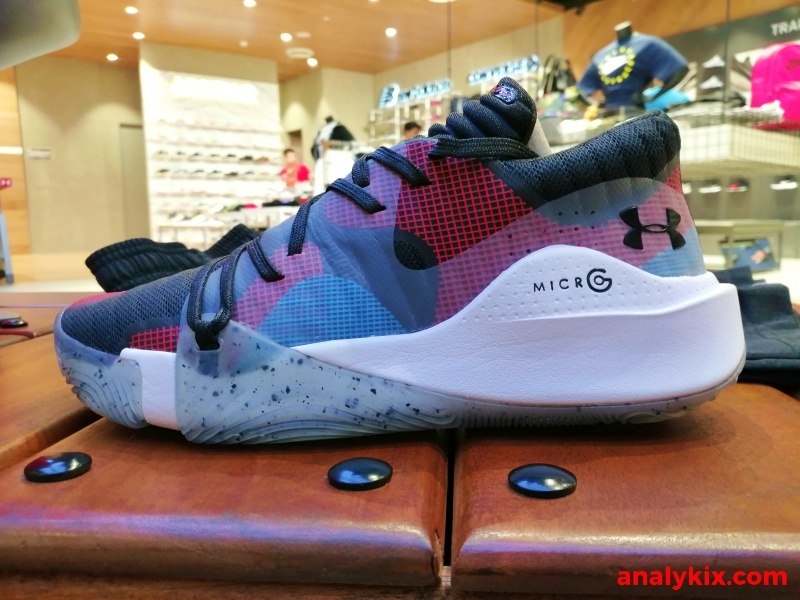 Priced at Php 5,595 I think this could be a solid shoe especially if they were truly able to bring the old Micro-G feel back then. 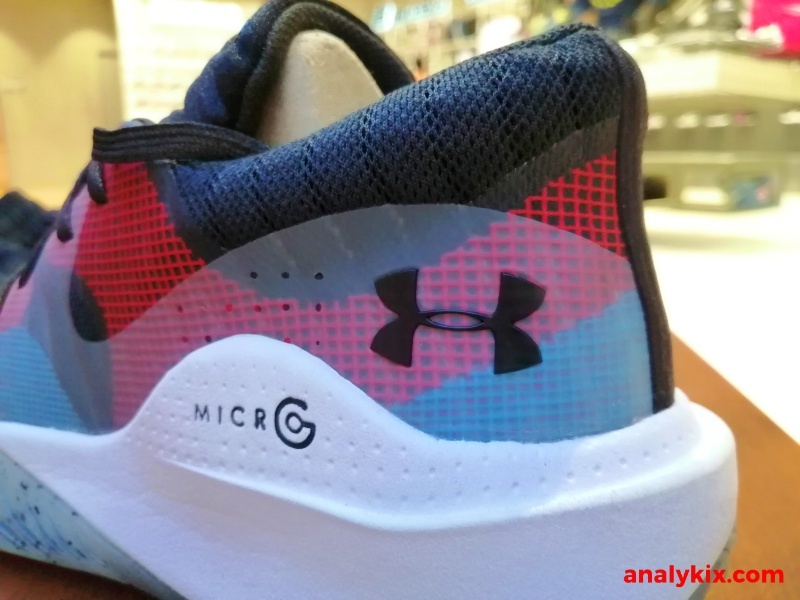 I did not have a chance to try an old UA basketball shoe with that foam cushion setup, so I really cannot compare them based on experience. 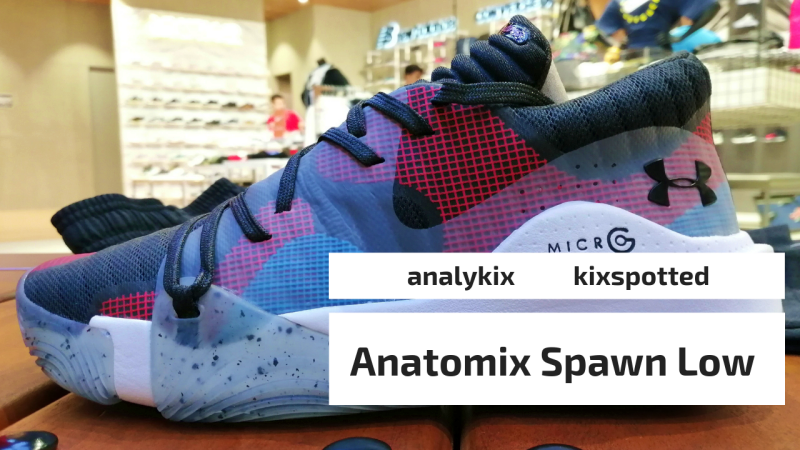 But nonetheless, I am considering this shoe to be featured more here on Analykix by copping a pair and do a performance review. You can watch the in-store footage that I took at Sports Central in SM North Tower.